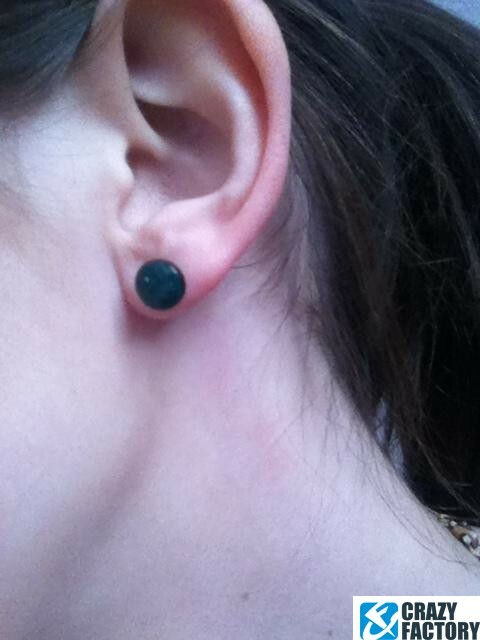 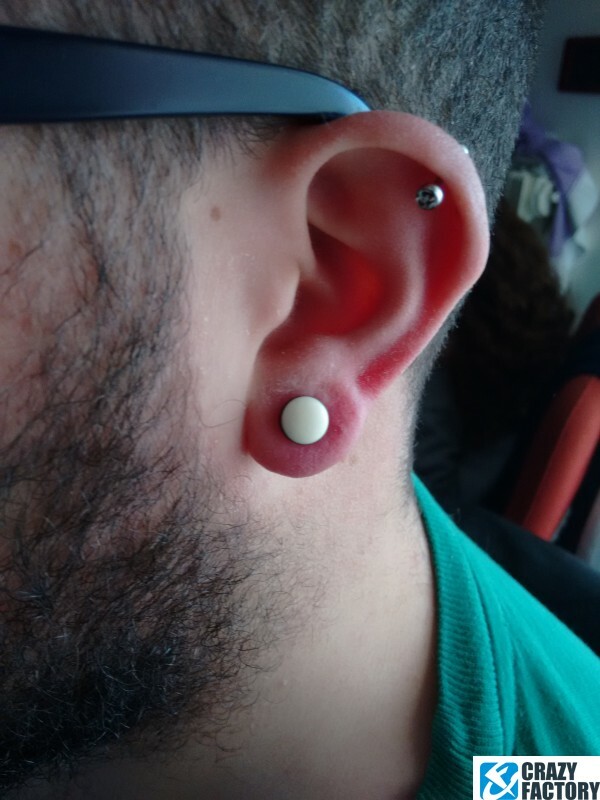 Fake plug with a shiny enamel-coated face. 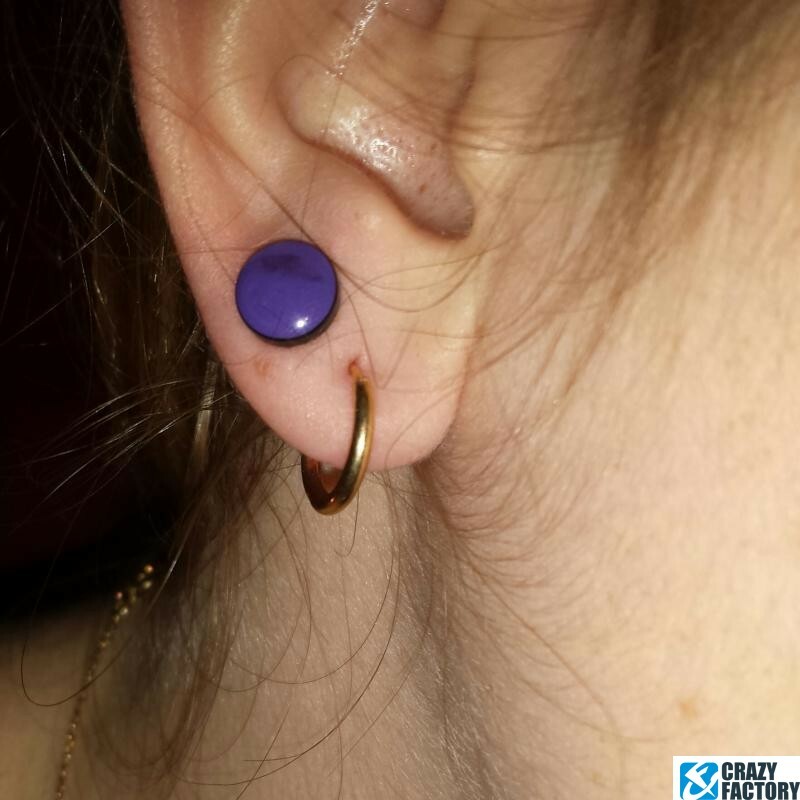 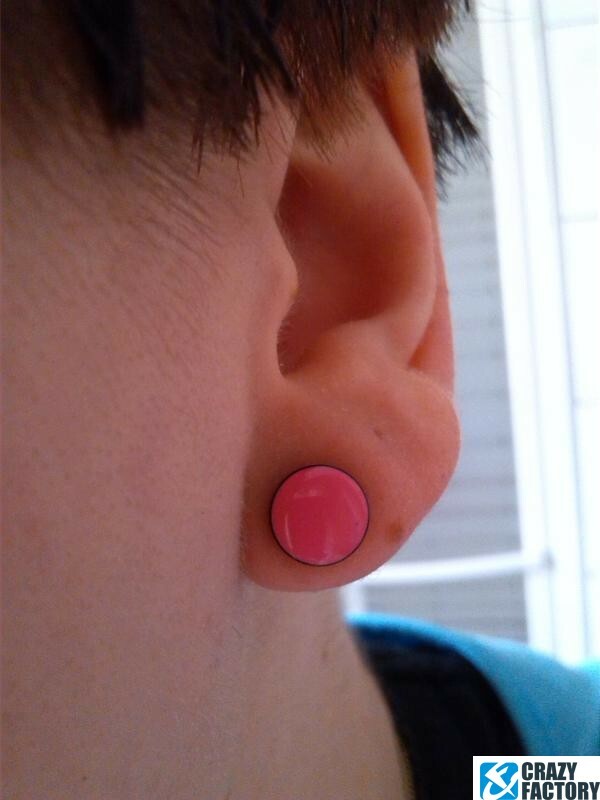 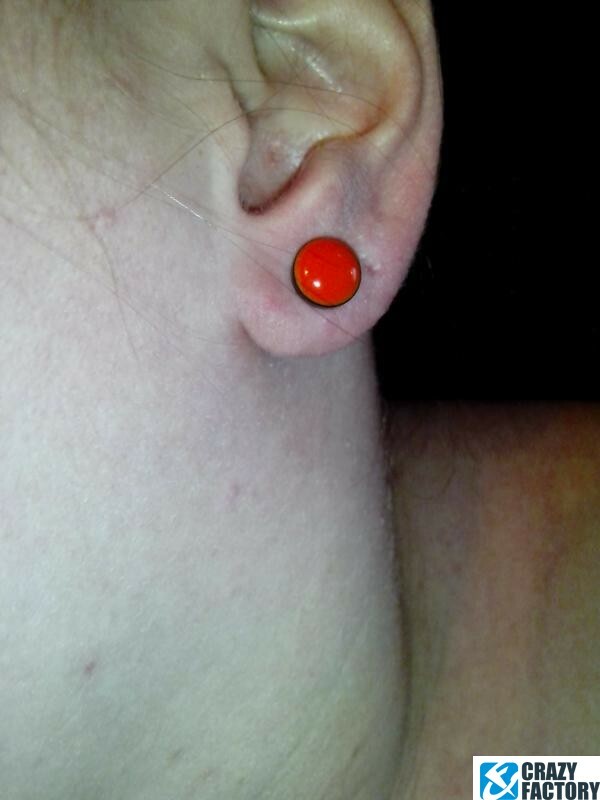 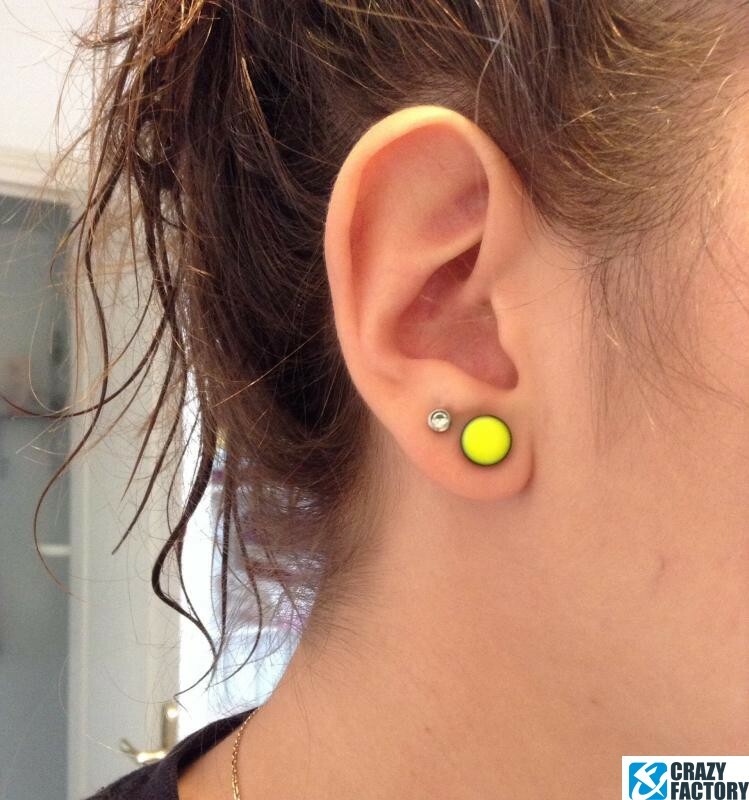 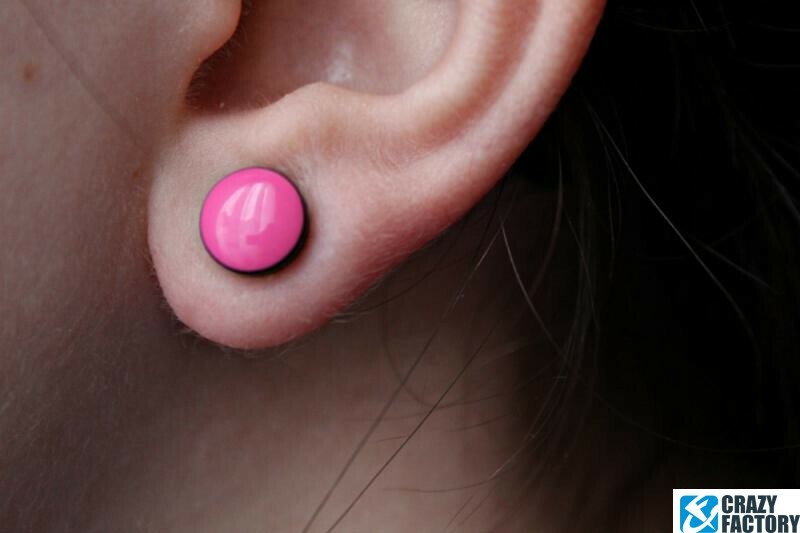 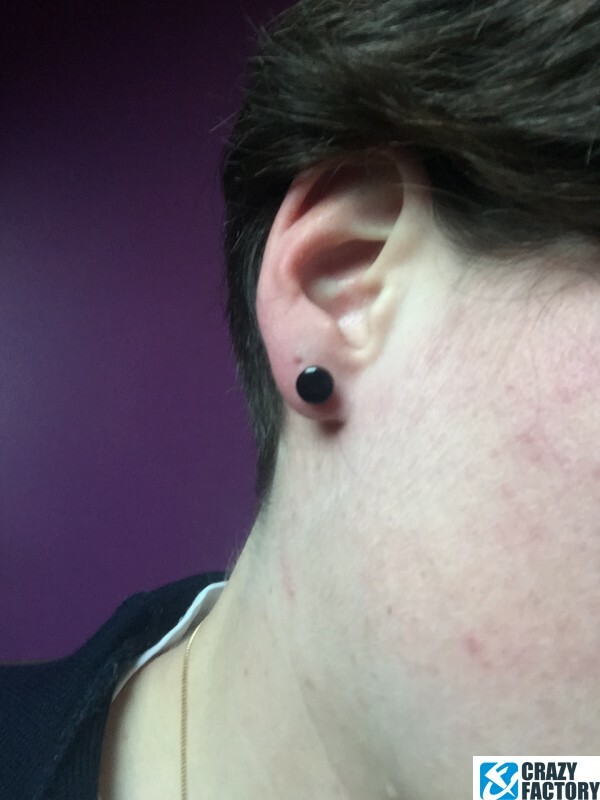 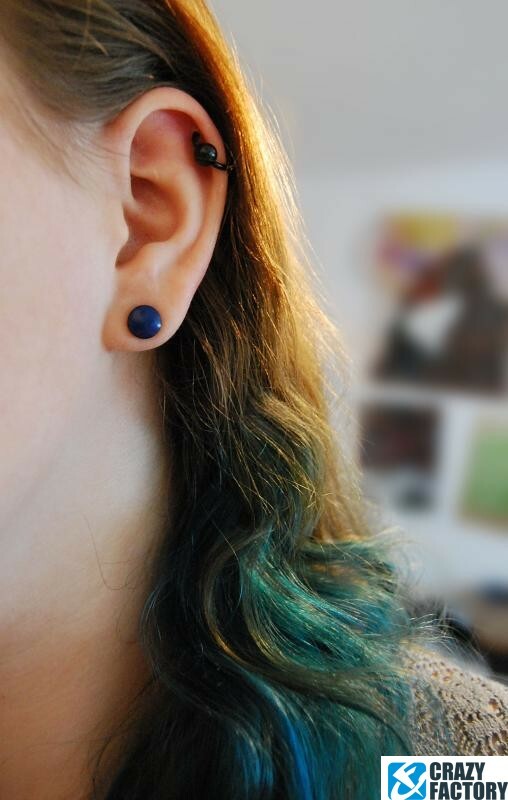 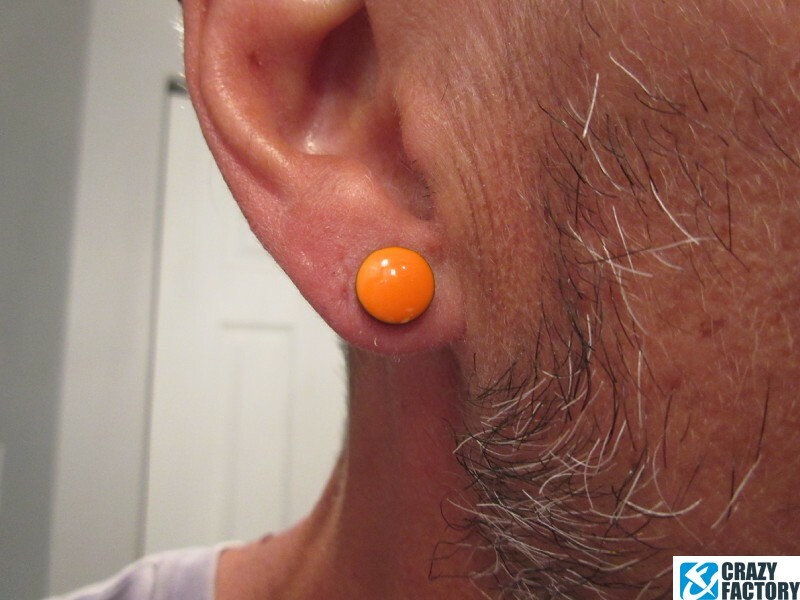 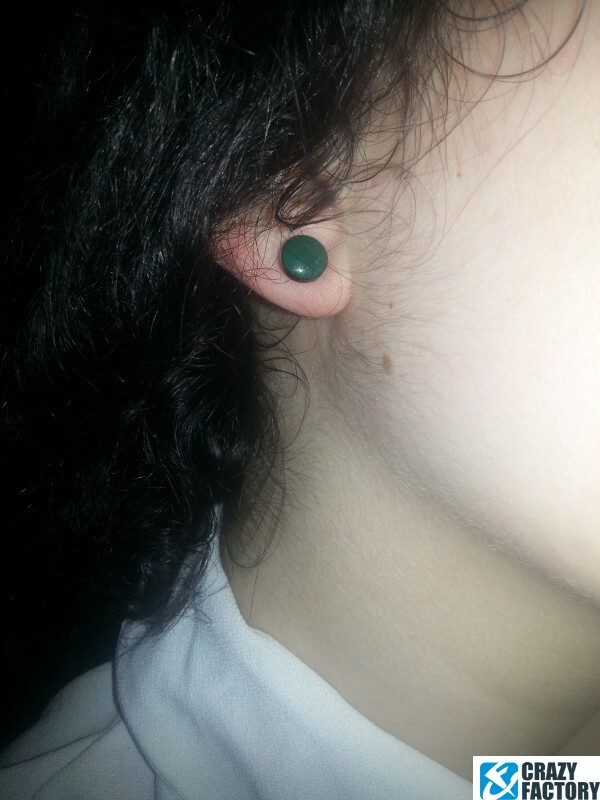 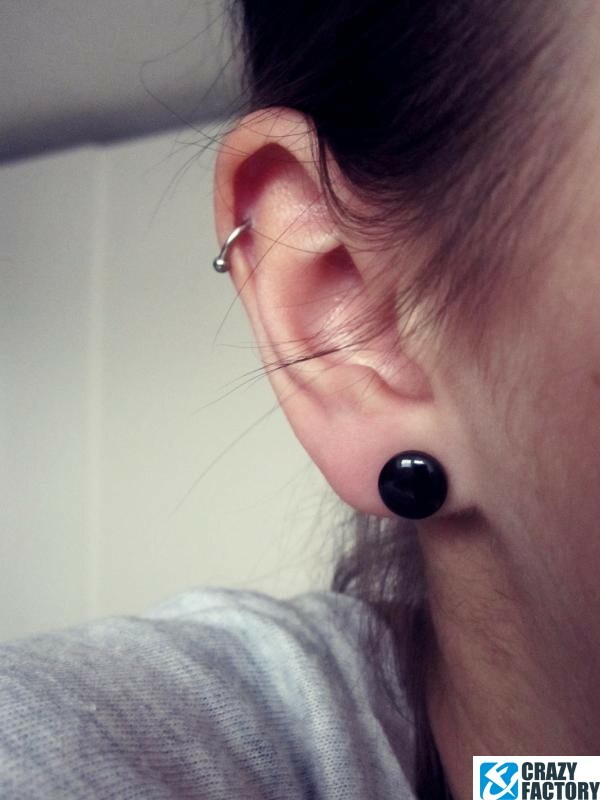 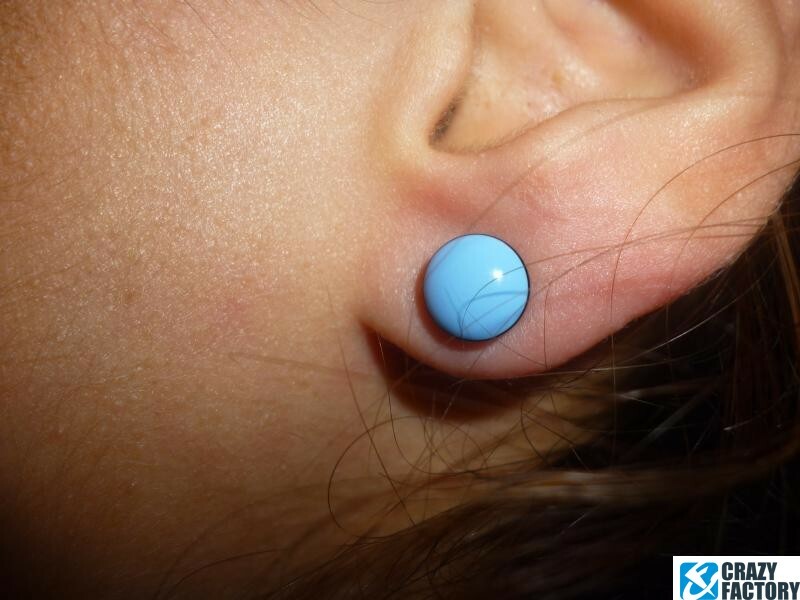 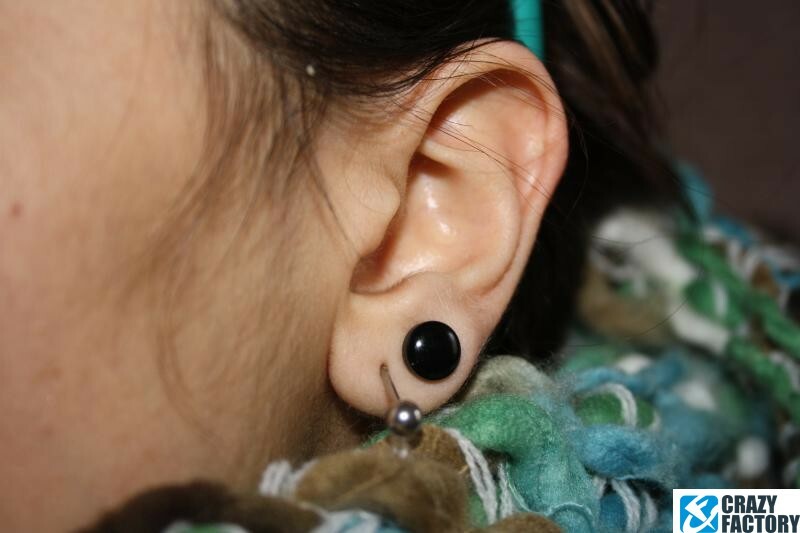 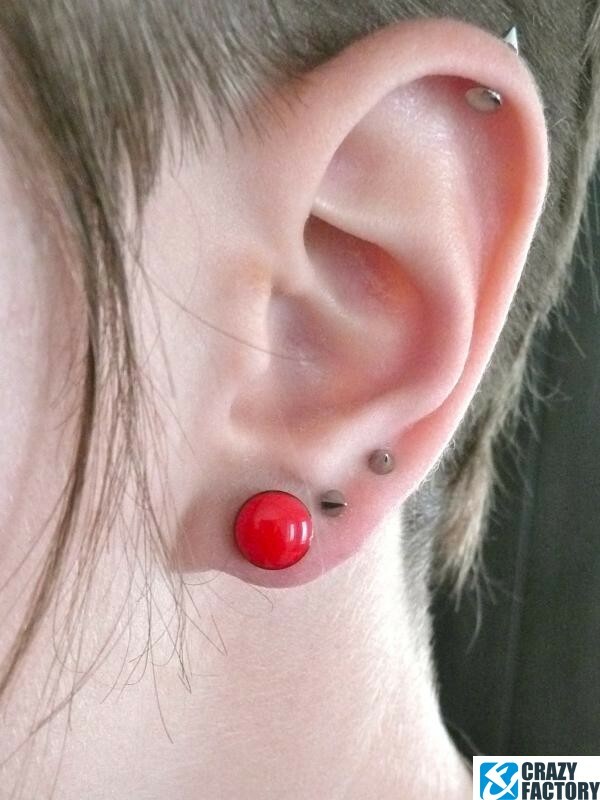 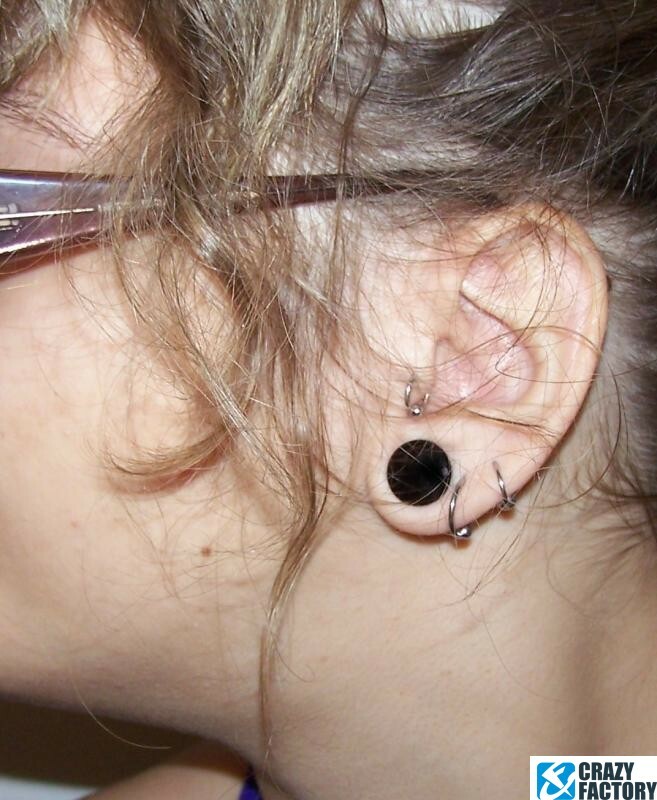 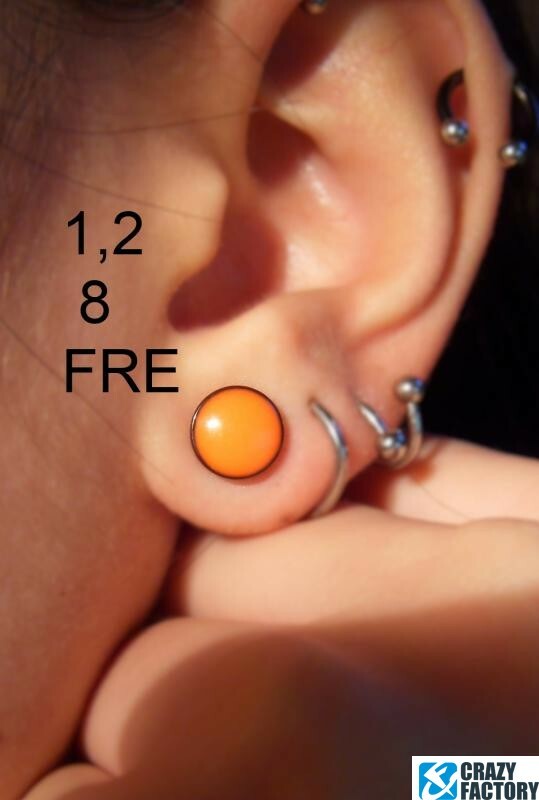 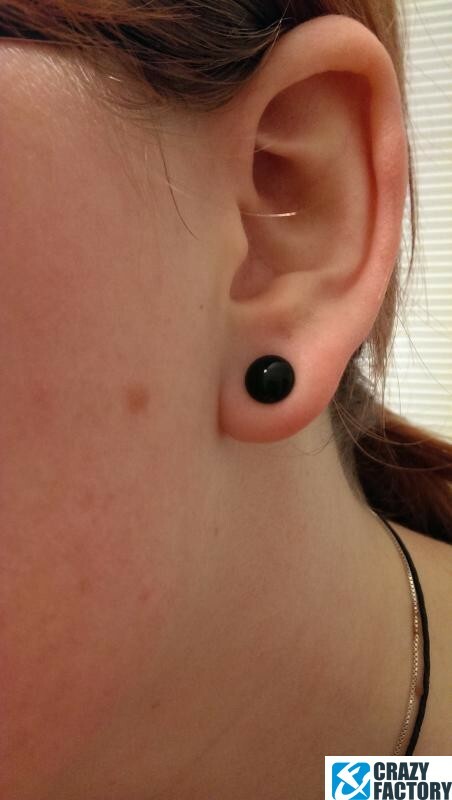 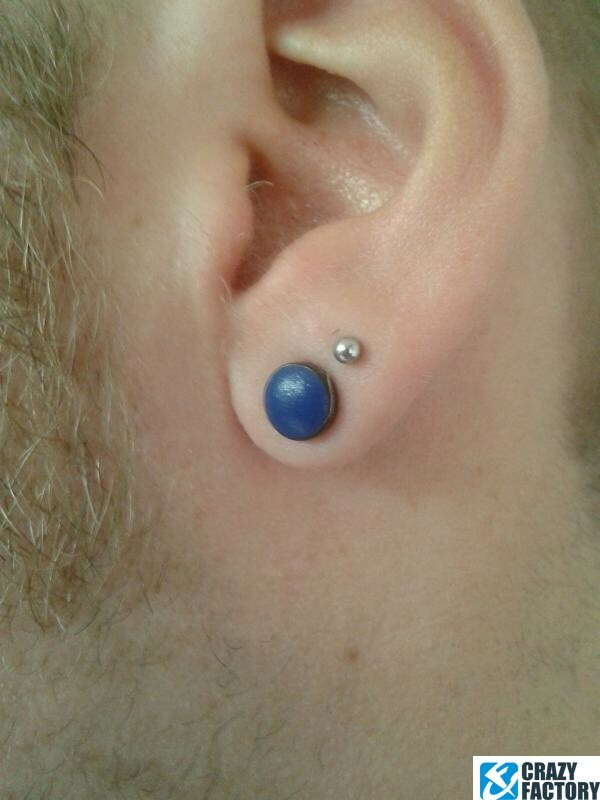 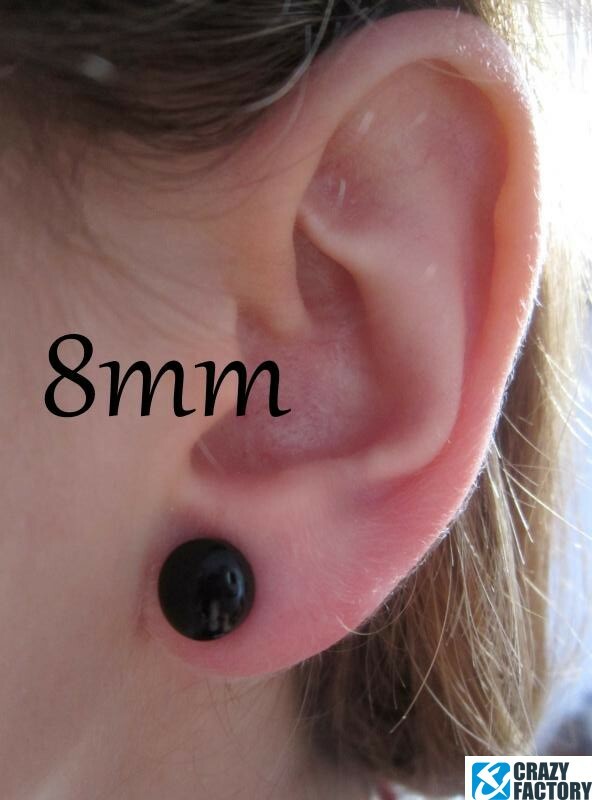 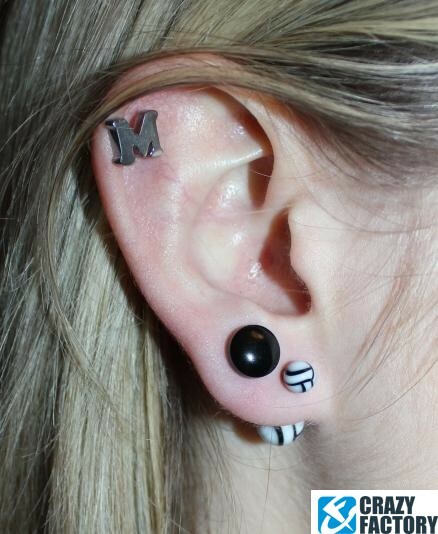 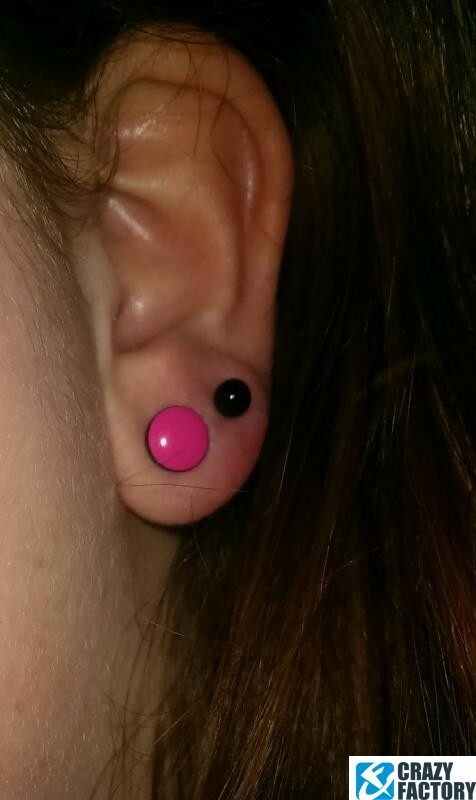 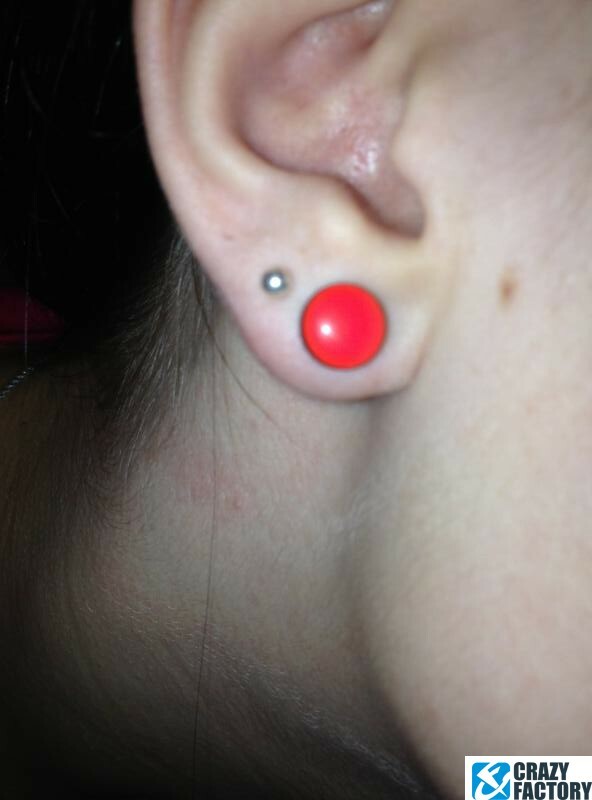 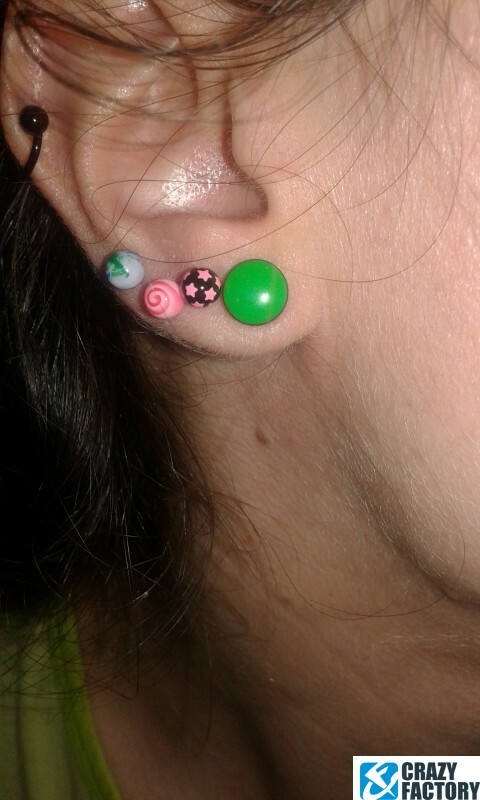 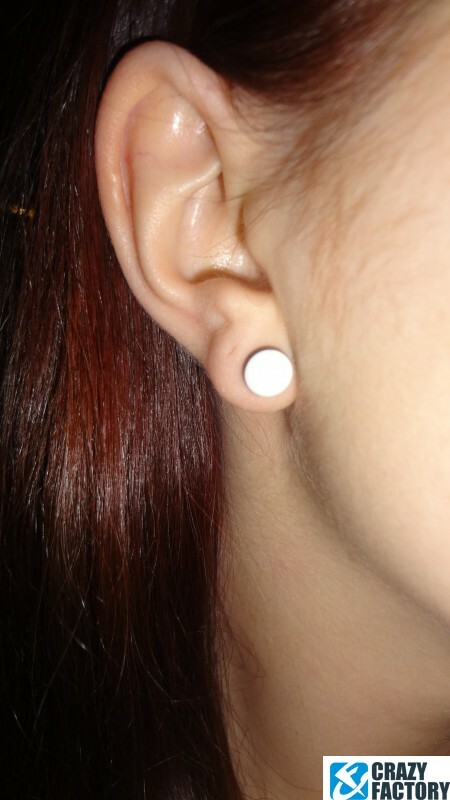 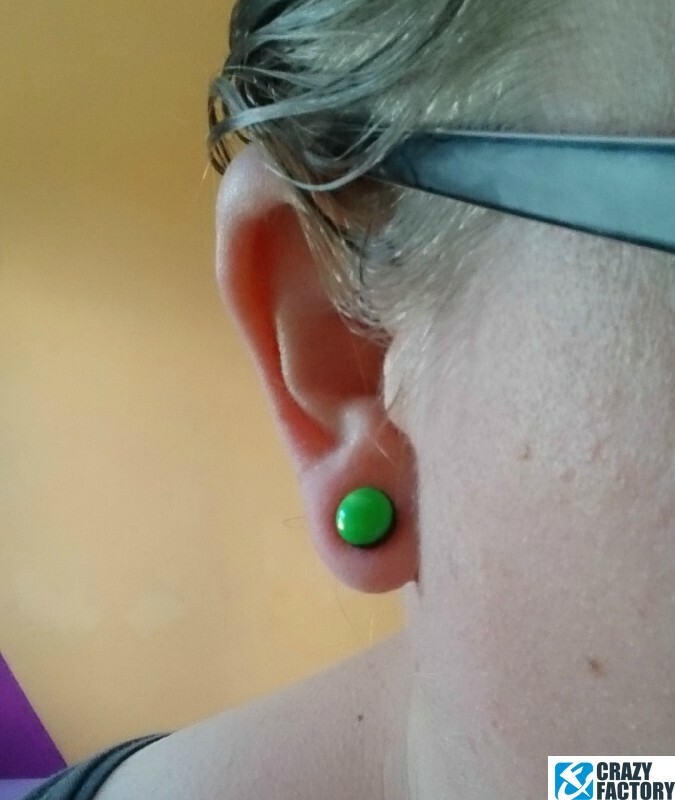 A cool look for unstretched ear piercings. 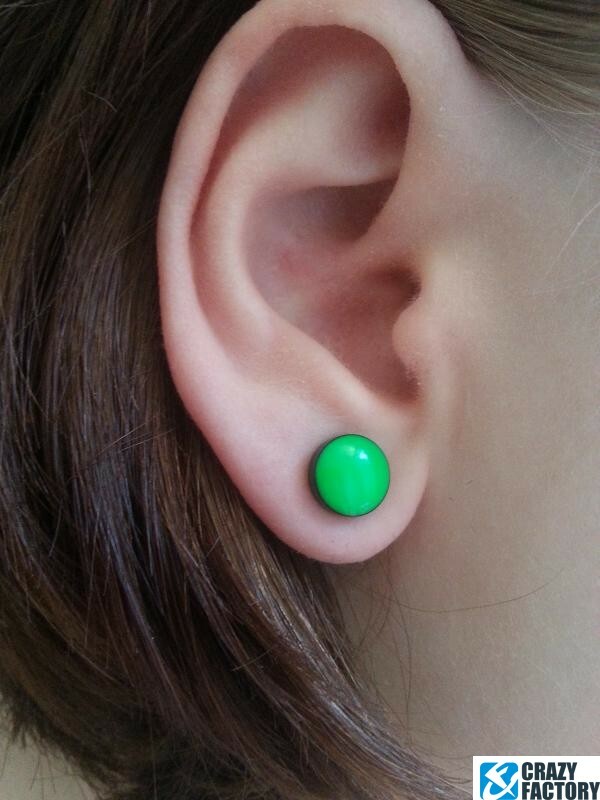 Available in many different colors for you to choose from.